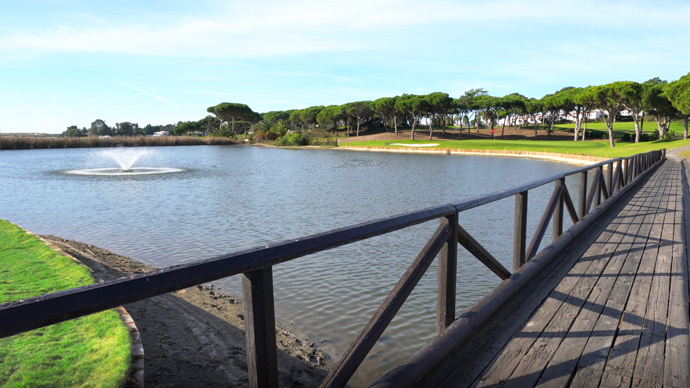 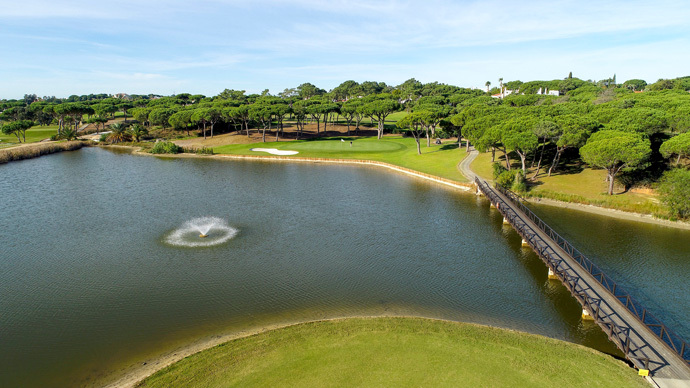 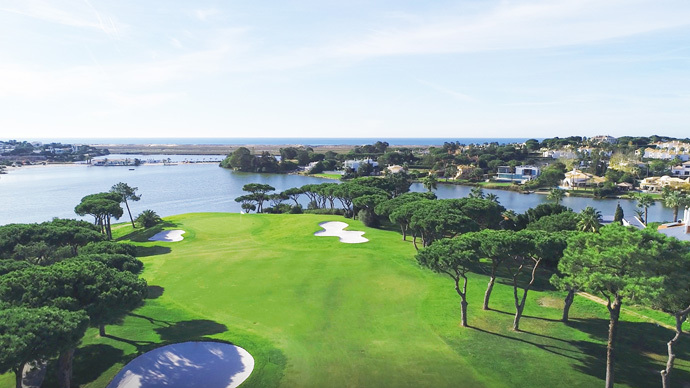 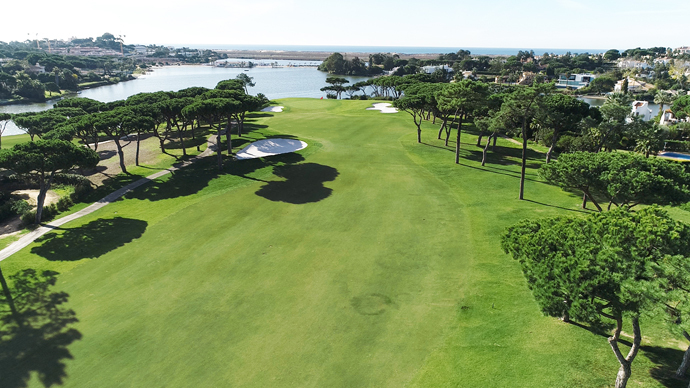 The Quinta do Lago South course was designed in 1974 and has hosted the Portuguese Open, on several occasions. 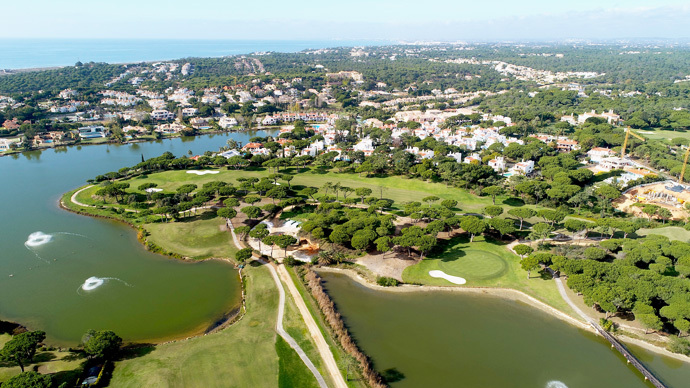 Quinta do Lago South golf course is tougher than the North; it is tight with some holes having narrow fairways. 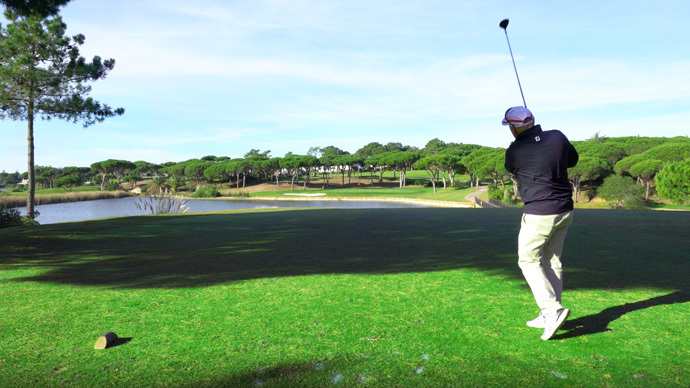 You will find very good, large greens. 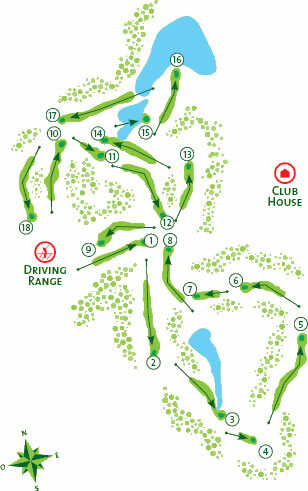 The course is made more challenging by a good variety of doglegs and strategically located hazards. 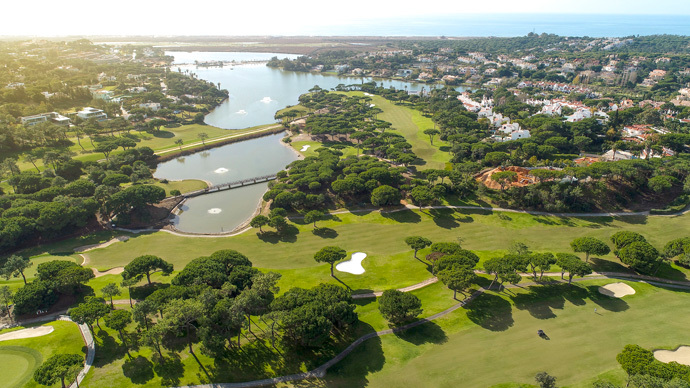 The 17th Par 5 hcp4 could be the signature hole .Quinta do Lago South golf course is a challenging golf course set amongst umbrella pines, lakes and wild flowers overlooking the beautiful scenery of the Ria Formosa National Park, and the quinta do lago lake , suitable for golf players with medium, low handicaps and is a fairly friendly golf course for ladies enabling them to enjoy a shorter distance with 678m between the red and yellow tees .